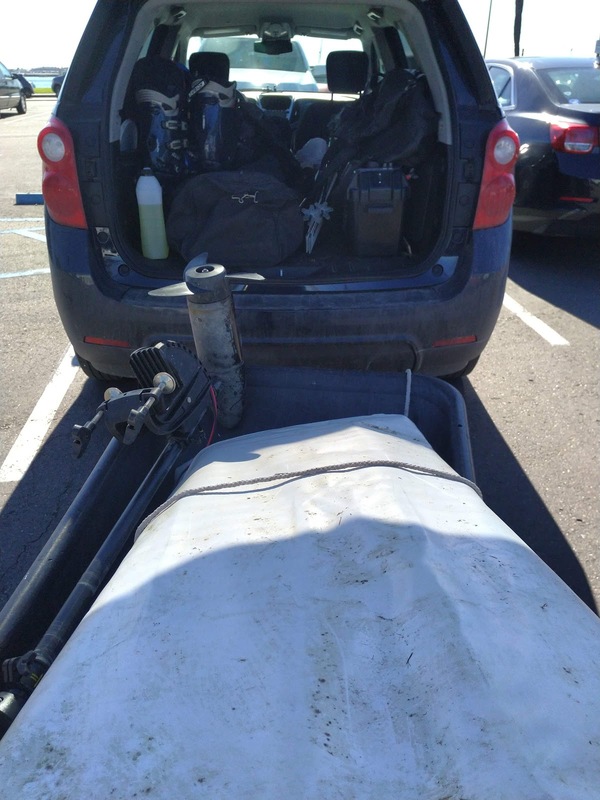 Pulling Dinghy Out of Car. Organize! Keeping yourself organized, inside and outside the office, has significant advantages for your work flow and productivity. If your trying to do something outdoors you spend a ton of time finding the stuff you need. While messiness and clean desks are not associated with intelligence they are associated with how people process information. Whether you are an outdoor buff, have a garage full of junk, or working in the office you will want to organize your stuff because it speeds up your work time. The following tips might be helpful. When I have lots of outdoor things to carry around I have a hard time organizing things just because there are so much stuff. The same can be said for my desk that has paper and electronics everywhere. After not being able to find a place for my coffee cup or leaving behind important equipment I need outdoors I have decided to get organization. Here are a few tips on what to think about when organizing. 1.) Understand what you want to accomplish. Organizing could be to check equipment, per trip, per project, etc... How you do this will depend on the type of business or recreation you are in. 2. ) Organize by project, event, or activity. Group items that are logical in your mind. You may want a separate place in your garage for different things. My wood working equipment might be in a different place than my downhill skiing stuff. 3.) Use bins so you can put lots of small loose leaf stuff together. 4.) Try not to tackle everything at once. Do a certain amount each day. 5.) Clean everything. Take your time and clean things as you go. 6.) Make sure you label everything like folder covers, wires, boxes and bins. 7.) Once you have completed all of the organization you will want to ensure you keep it organized going forward.